These new contemporary designs from the Princetown range are made with 100per cent pure new wool yarn. Each colourway co-ordinates with the Heather Plains, Heather Twist and Heather Tweed options from the Moorland Collection. 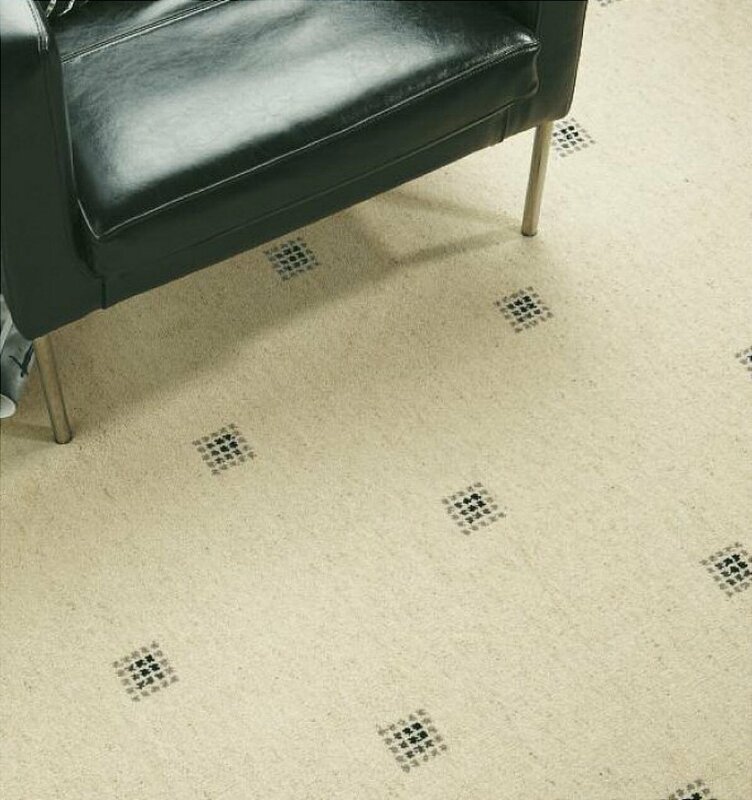 I would like more information about Picasso Princetown - Snowdrop Black by Axminster Carpets.